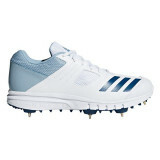 AdiPower Vector Lo An all-around boot made for all facets of the game. 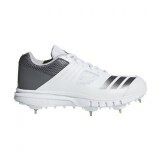 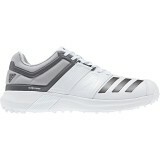 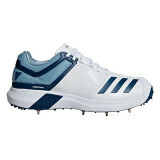 Whether you bowl spin, med..
AdiPower Vector An all-around boot made for all facets of the game. 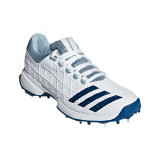 Whether you bowl spin, ..
Vector Mid Pace or spin, no matter how you bowl, these men's cricket shoes are made for smooth tr..
HOWZATT These adidas Howzat Mens Cricket Spikes have been crafted with adiPRENE+ technology which..
SL22 Designed, developed and built for the modern day batsmen. 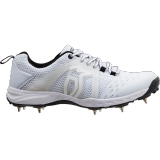 We engineered a boot for the dynam..
GEL - SPEED MENACE Aimed at bowlers, the new performance driven GEL-SPEED MENACE has been designe..
GN ATOMIC A Lightweight entry-level shoe designed to meet the needs of club cricketers. 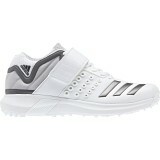 UPPER .. 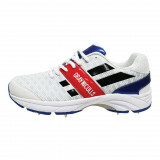 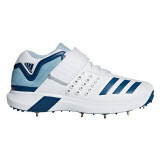 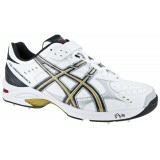 PRO 2000 RUBBER Kookaburra offer lightweight and durable performance footwear specifically design.. 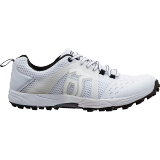 PRO 2000 SPIKE Kookaburra offer lightweight and durable performance footwear specifically designe..
CK4030 DESIGNED FOR THE CRICKETER SPENDING DAYS ON THEIR FEET. 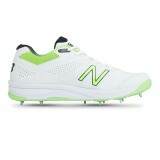 COMFORT IS OFFSET BY COMBINING REV..